These gloves gently condition the skin and are free from powders and latex that can irritate the hands or induce allergic reactions. Aloe vera coats the inner glove to sooth and heal dry, cracked skin. 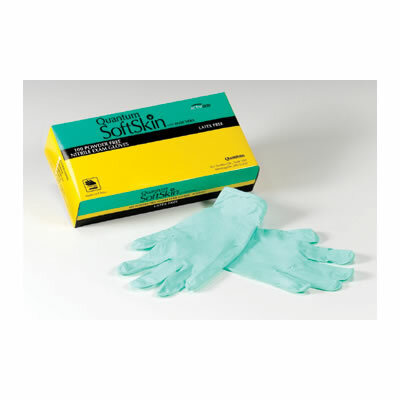 In addition, these gloves are extremely durable and puncture resistant.